The Huawei Mobi-Fi devices give you the freedom to take your Internet wherever you are. These devices come with inbuilt powerful battery to give you continuous working hours without a power source. The Mobi-Fi E5330 is one such datacard that gives flawless Internet connectivity to your mobile devices. Use the Wi-Fi created by E5330 to connect your laptop, tablet, smart TV, smartphones, gaming and music devices to connect to internet and enjoy browsing, downloading internet content. It gives you the convenience of one-touch connectivity and makes those tiresome configuration sessions a thing of the past. With the power of E5330 at your disposal, you can connect up to ten devices at a given point in time. The Mobi-Fi E5330 comes with the latest HSPA+ technology that gives you a download speed of up to 21.6 Mbps and upload speed of 5.76 Mbps. Specially designed for mobile devices, this connectivity solution takes their performance to the peak. Huawei has made Internet connectivity as simple as pushing a button. Simply push the start button on your Mobi-Fi E5330 and you are good to go within seconds. With the Mobi-Fi E5330, you can connect up to 10 devices at a time. This means that you can carry your whole office in your pocket. This feature of the data card makes it the ultimate mobile connectivity solution. The Huawei Mobi-Fi E5330 comes with 1500 mAh battery that gives you a working time of up to 5 hours. So, forget about your charging hassles on the move and enjoy seamless connectivity on the go. With the E5330, you can manage your data usage through the Huawei Mobile Wi-Fi App. Simply download the App from “Google Play” on your Android device and you are good to go. This App enables you to monitor your data usage and battery life in real time. You can also find out how many users are connected to the datacard at a given point in time. 1. 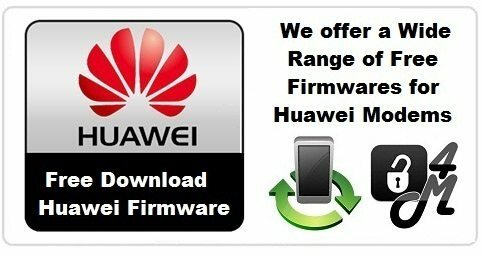 Make sure your Huawei Mobile WIFI Router Gateway is fully charged. 2. Switch off the modem and insert a non-acceptable Network sim on your device. (You have to use another network provider sim, which is currently locked to). 4. Now just establish a WiFi connection to Gateway with your PC / IPAD / IPHONE / Android Device. 5. Connect it with PC and go to or and login to your device’s dashboard (IP Address may be different for your device). Go to Advanced Settings – SIM Settings – Unlock Device – Enter Unlock Code – Click on Apply. 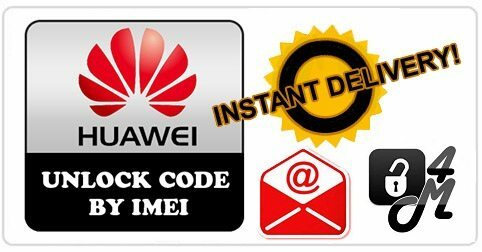 Open your Settings – Dial-up – Unlock SIM card – Enter 8 digits unlock code in your Huawei Mobile WIFI Router. Click OK and the device will reboot to display the new network. 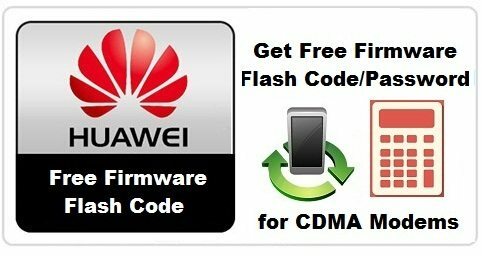 Don’t enter any wrong code into your Huawei modem, otherwise your device will be locked permanently. Always purchase a guaranteed correct NCK / unlock code from any trusted server or order from us here.